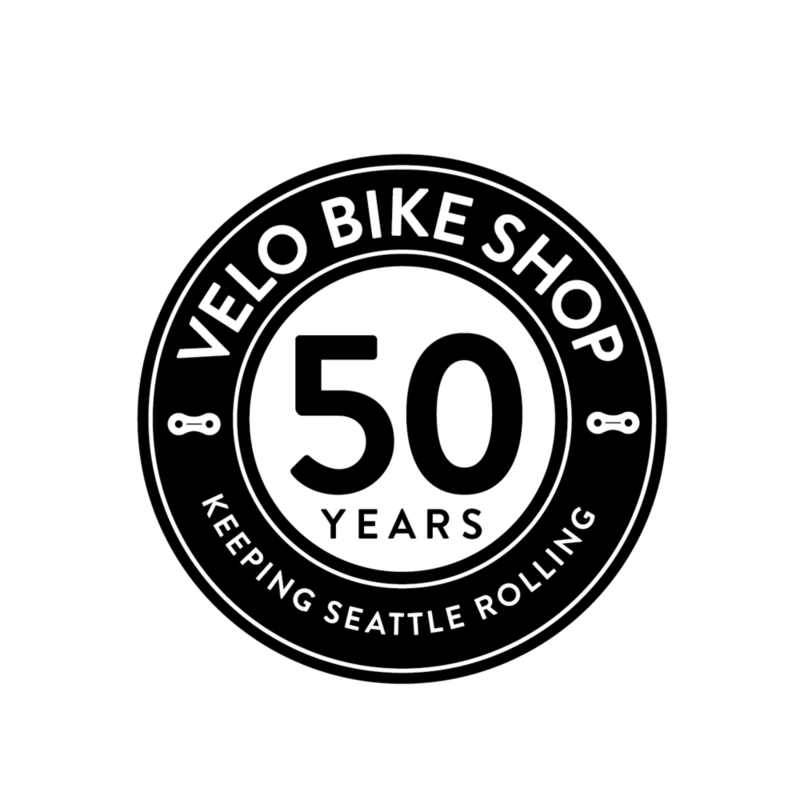 Road riding in Seattle is growing in popularity. 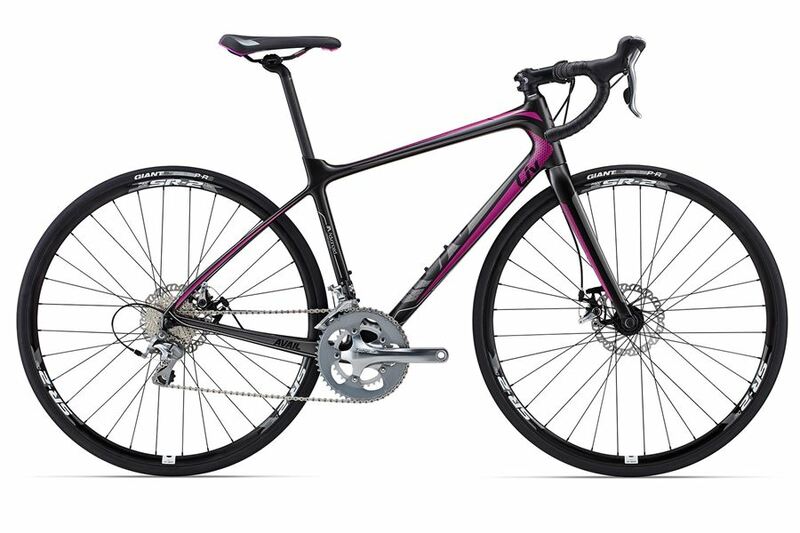 Jump into a group ride and explore Seattle and the surrounding area with a new road bike at a great price. These endurance models are perfect for new riders and experienced enthusiasts looking for a balanced between speed and comfort. ALUXX-SL aluminum frame, carbon fork, Shimano 105 2 x 11 speed shifting, Tektro R450 caliper brakes, includes cross-top brake levers. ALUXX-SL aluminum frame, carbon fork, Shimano Tiagra 2 x 10 speed shifting, TRP Spyre mechanical disc brakes, Giant SR-2 disc wheels. Advanced grade carbon frame and fork, Shimano 105 2 x 11 speed shifting, TRP Spyre-C mechanical disc brakes, Giant PR-2 disc wheels. Advanced grade carbon frame and fork, Shimano Tiagra 2 x 10 speed shifting, TRP Spyre mechanical disc brakes, Giant SR-2 disc wheels. 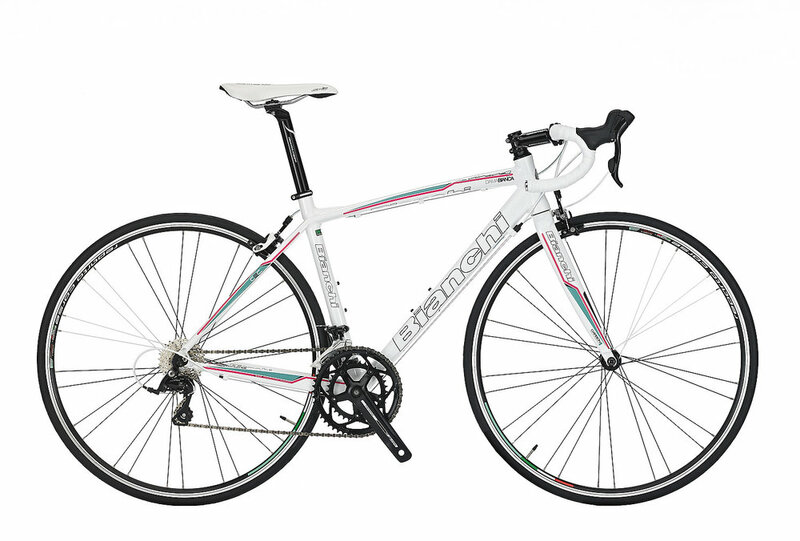 Composite grade carbon frame and fork, Shimano Tiagra 2 x 10 speed shifting, Tektro R540 caliper brakes, Giant PR-2 wheels. Triple-butted hydroformed aluminum frame, carbon fork, Shimano Sora 2 x 9 speed shifting, Reparto Corse caliper brakes. Impulso triple-hyrdroformed aluminum frame, carbon fork, Shimano 105 2 x 10 speed shifting, Reparto Corse caliper brakes.